Gaming hardware manufacturer Razer has launched an app that rewards users for mining cryptocurrency – but not with either cash or crypto. 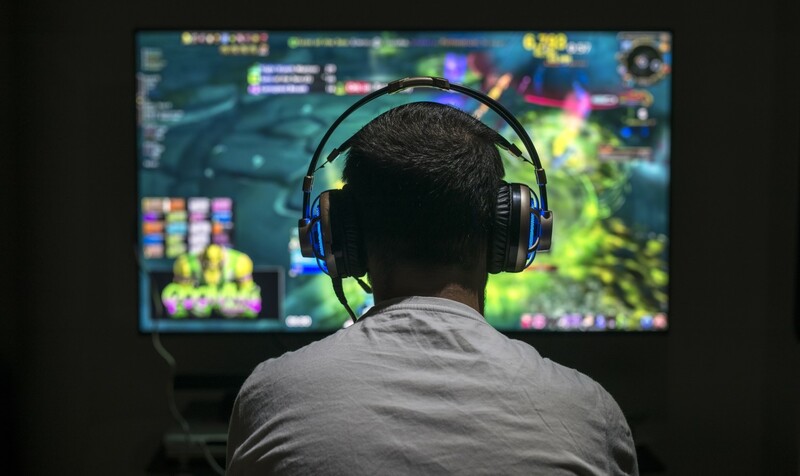 Announced Wednesday, the app, dubbed Razer SoftMiner, allows gamers to utilize their idle graphics cards to mine for new transactions blocks on the ethereum blockchain, among other networks. While mining directly using software clients or via other apps earns computer owners cryptocurrency, SoftMiner instead rewards them with loyalty points under Razer’s Silver program; the amount of “silver” they get depends on the processing power of their computers and the amount of time dedicated to running the app, among more technical factors. The loyalty points can later be redeemed in-store for discounts on Razer products, merchandise, gift vouchers and more, the firm says. SoftMiner has been built using the same engine as GammaNow, a similar desktop app that rewards users for handing over their unused GPU processing power. While the news might seem an easy way for owners of powerful gaming machines to earn some extra cash-equivalent, it comes as miners are struggling to make ends meet with prices down at least 80 percent across many cryptos this year. As a result, single GPU miners are unlikely to make significant earnings even if mining directly via dedicated software. Last month, Taiwan-based tech giant Asus similarly moved to allow gamers to use their graphics cards to earn a share of profits from cryptocurrency mining. Asus partnered with mining app provider Quantumcloud for the effort and pays users out in cash via PayPal or WeChat.